A man was arrested in Lebanon over the weekend for possessing stolen firearms. On August 30th, Lebanon Police responded to a report of a burglary from a residence on Westview Lane where several firearms were stolen. An investigation recovered two of the stolen guns and also identified the suspect. The recovered firearms were found to have been sold in another county and state police helped Lebanon Detectives in obtaining a felony arrest warrant in Sullivan County for one 27-year old Dylan Kane of Lebanon for Receiving Stolen Property. Kane was located and arrested on Saturday night and detectives continued their investigation after the arrest, leading them to solving another burglary that he had committed. 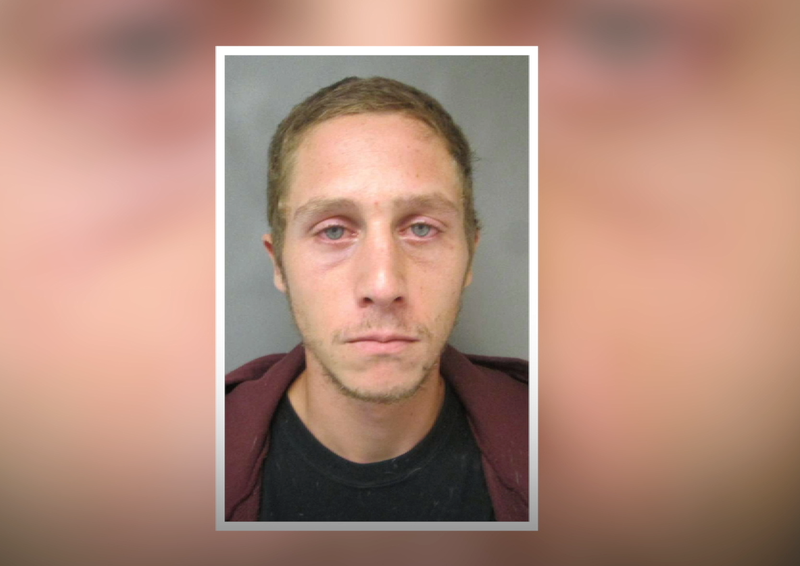 Due to the results of that investigation, Kane now faces two additional felony charges of Burglary in Grafton County. Police are still looking into the matter and Kane refused bail. He was transported to the Sullivan County lockup where he awaited his arraignment in 5th Circuit Claremont District Court, which took place Monday.